The American College of Cardiology and the American Heart Association recently released new guidelines for preventing heart attack and stroke among healthy older adults — and daily low-dose Aspirin is off their list. Aspirin will still be recommended for those experiencing a heart attack or stroke, or at risk of recurrence, as it helps prevent blood clots. Patients deemed “high-risk” with contributing factors such as diabetes, smoking, high blood pressure and high cholesterol will also continue to be considered for the daily therapy. However, previous studies have questioned the value of widespread Aspirin therapy and for otherwise healthy adults, risk may outweigh benefit. When researchers did an analysis of some 13 studies, involving more than 160,000 people, taking low-dose Aspirin daily was found to increase risk of gastrointestinal bleeding and was proven to be harmful in the case of hemorrhagic stroke — 15 per cent of all strokes, caused by a brain aneurysm burst or a weakened blood vessel leak. Regular physical activity, avoiding tobacco and focusing diets on “vegetables, fruits, nuts, whole grains, lean vegetable or animal protein, and fish,” were included in the new guidelines as lifestyle choices important for reducing risk of cardiovascular disease. RELATED: 7 Foods Your Heart Will Love! 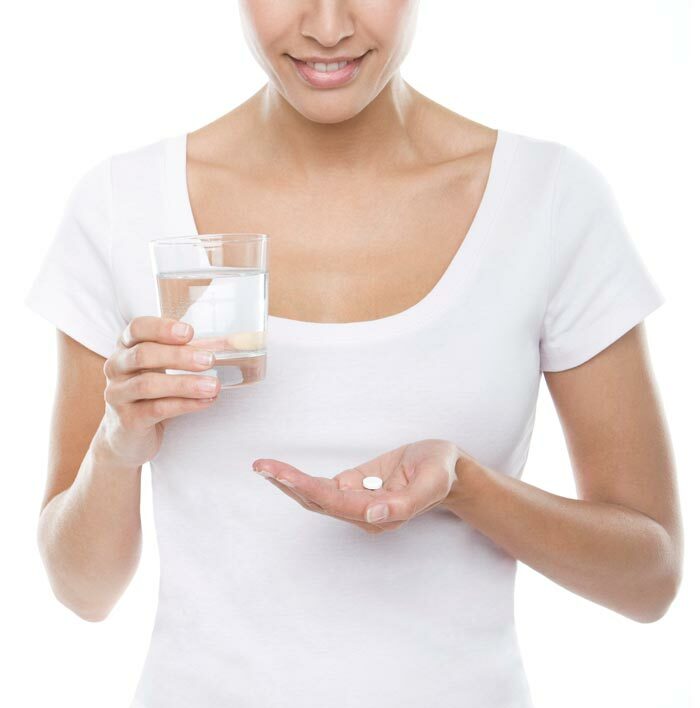 The bottom line: talk to your doctor before starting or stopping daily Aspirin therapy.